Chester Business “Simply Protein” Helps You Achieve Lifestyle Changes! The Williamson Building in Chester is the home of Simply Protein LLC, An Authorized Ideal Protein Clinic. Michelle Jimenez is the owner of Simply Protein and as with all the businesses that I have written about on Chesterstreettalk.com , she is a small business owner! Michelle experienced the Ideal Protein Program first hand, fell in love with the program and the products and after experiencing the program and training to become an IP Consultant/Coach began researching how to bring this wonderful program to Chester. …It all started while Michelle was traveling with her daughter and her All-Star Cheer Team – She was noticing that lots of the moms were losing weight–a lot of weight– and when Michelle finally asked what everyone was doing that was so effective and fantastic that was when she learned about the Ideal Protein Program. She was so impressed in fact that she signed up herself and lost 45 lbs…. And then as so often happens when you are directly involved with something that you believe in wholeheartedly…you launch your own business in that field. Michelle is no exception – she brought her excitement about the product and her prior experience to bear on implementing the start up of the Simply Protein LLC in Chester. And Michelle actually had a lot of experience behind her. You see she is not new to entrepreneurship….she also owns a Corporate Event Planning Consulting Firm! Michelle loves meeting new people and helping them on their journey toward better health and with the medically developed Ideal Protein program she does just that. She prides herself on helping clients achieve lifestyle changes that give them the tools needed to maintain the weight loss–you see she focuses on not just losing weight but smarter eating education. 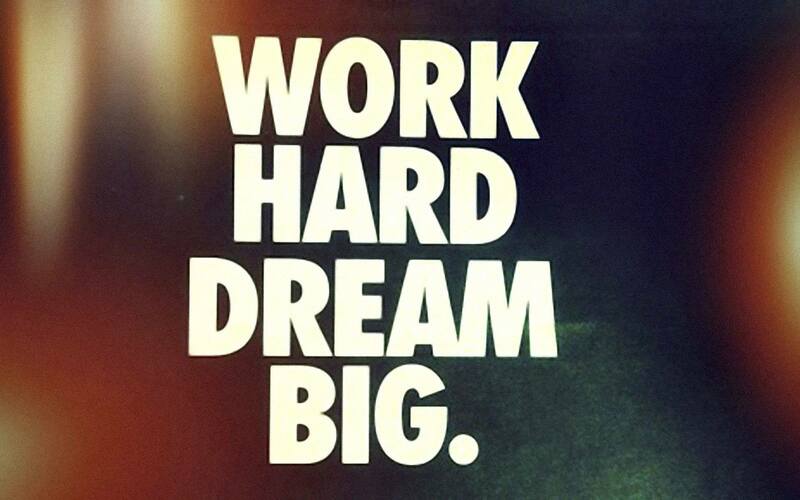 Ah, the key to success! “My favorite thing about this business is helping clients realize a healthier lifestyle” states Michelle…then she smiles and says “Yes, losing weight is huge for them, but watching them become more self confident and comfortable in their own skin is even better than the weight loss.” One of her clients describes it as feeling like Dorothy coming out of the house after the tornado and all of the sudden ‘Everything is in Color’ ! I asked Michelle what her favorite Ideal product was and she said “the wafers”. She described the four different flavors of Strawberry, Lemon, Orange and Chocolate and said “they make you feel as if you’re indulging in something decadent and wonderful, which you are, but the difference is that they are packed with protein and good for you.” They sound delicious! She recently celebrated her one year anniversary here in Chester! So give her a call to schedule an appointment and become part of the Ideal Protein Family. You will not only lose some weight but you will find a place to share and talk openly about your weight loss victories, struggles and general life stresses. A Chester fan for many years, Michelle, is excited to be in business here. 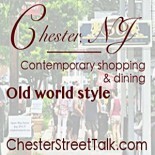 As a long time visitor to Chester’s Main Street and an area resident he describes being here as “a Welcome Home feeling” and is thrilled to be part of the community. Michelle joins many of us here in Chester who feel exactly the same way! This entry was posted on October 6, 2016 by elegantparis in Chester Business, Chester Merchant Association, Chester New Jersey, Other and tagged Chester New Jersey, Chester NJ, Ideal Protein, Simply Protein LLC of Chester, The Williamson Building.